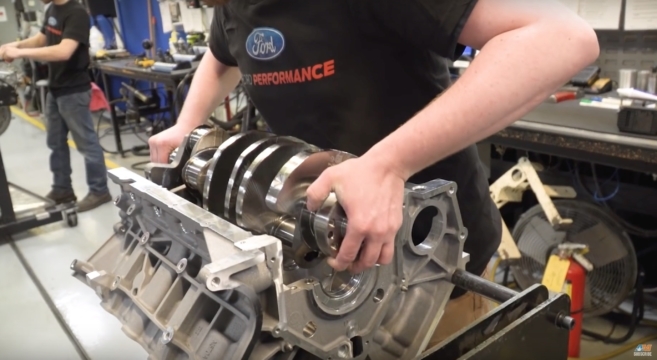 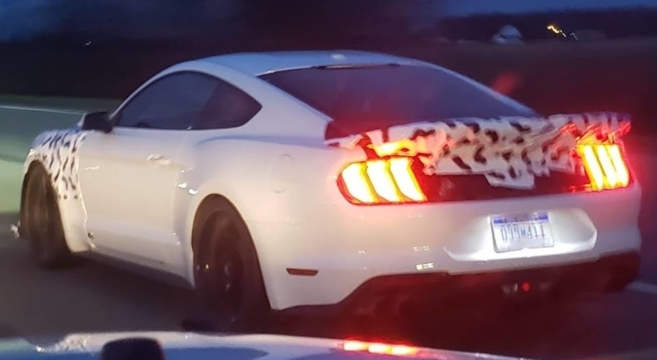 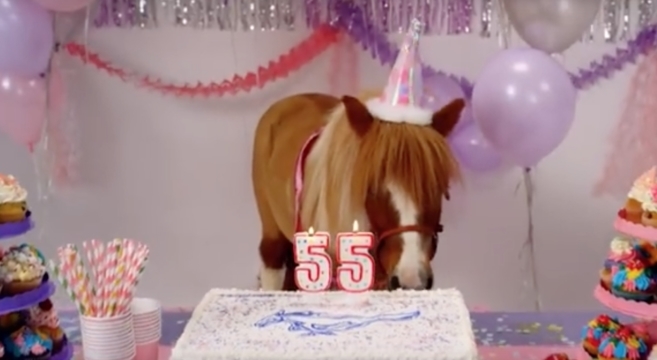 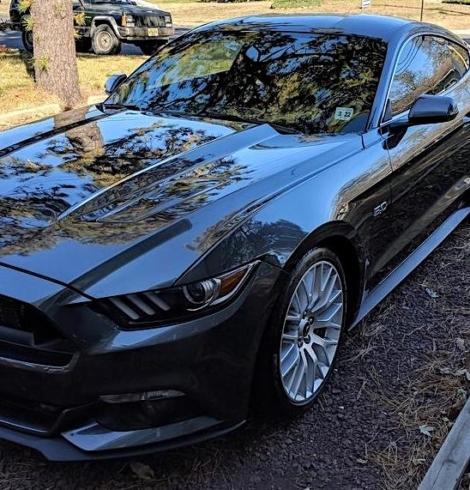 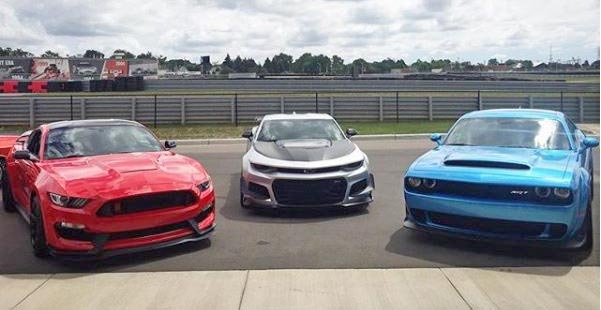 Mysterious Mustang V8 Prototype Spotted. 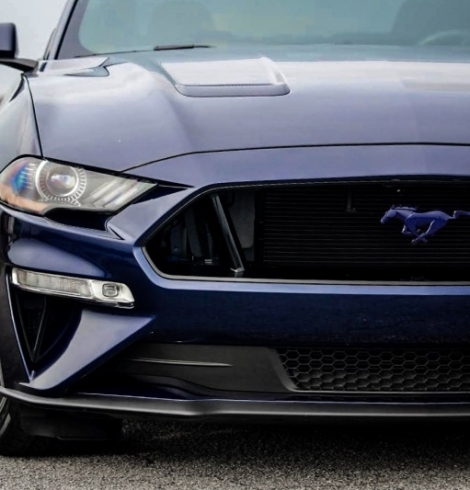 What Is It?! 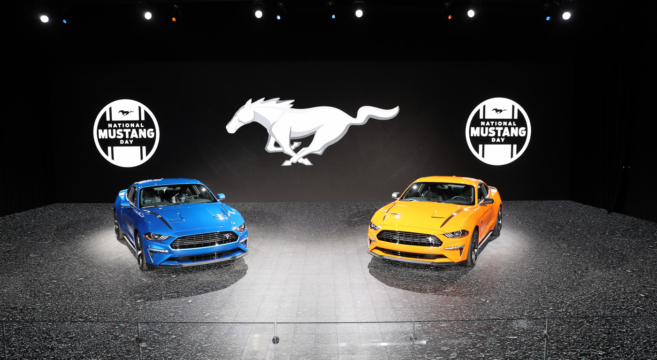 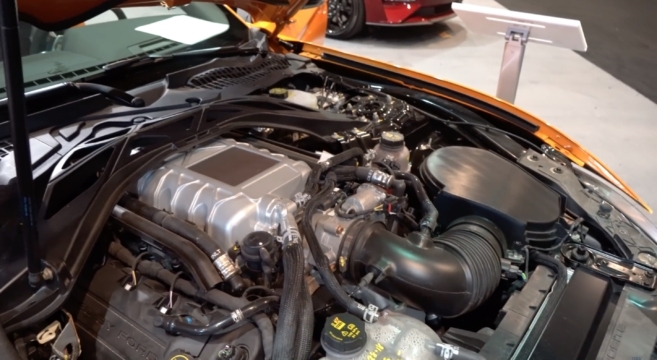 We’re here live at the 2019 New York International Auto Show where we got out first in-person look at the 2020 Mustang 2.3L High Performance Package! 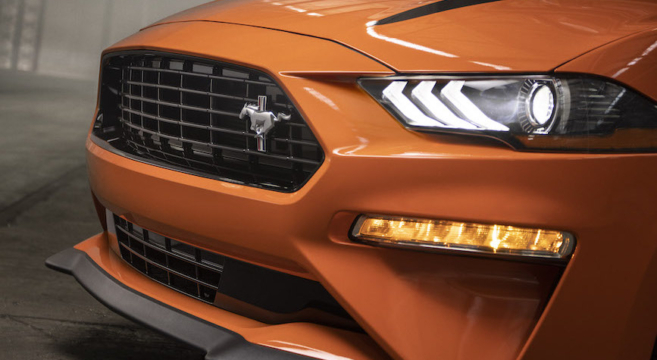 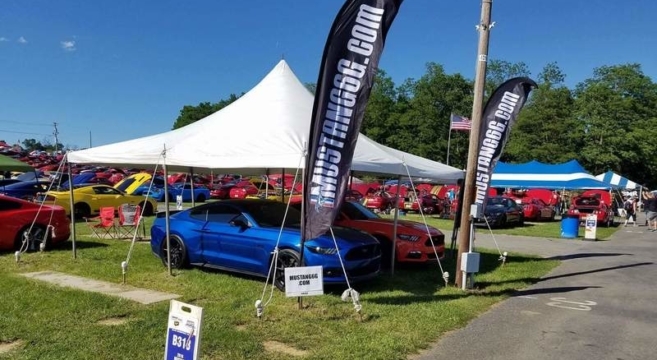 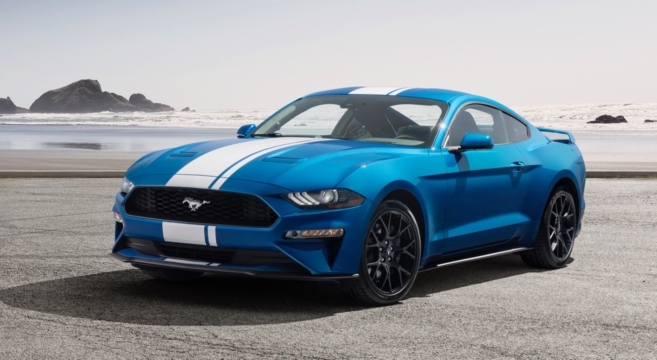 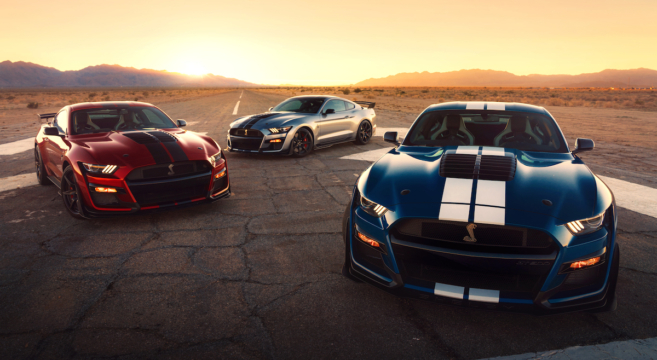 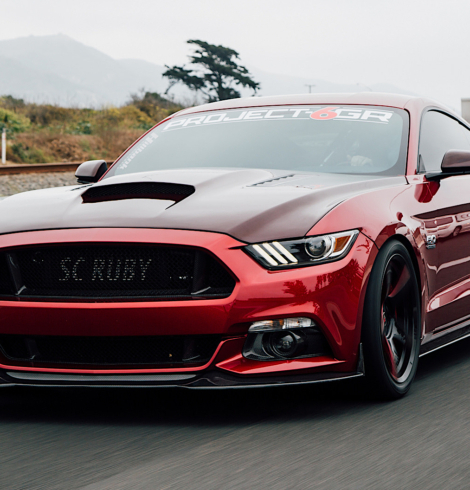 Ford has just announced its plans for an “entry-level” performance 2020 Mustang with more details to come in the following weeks!